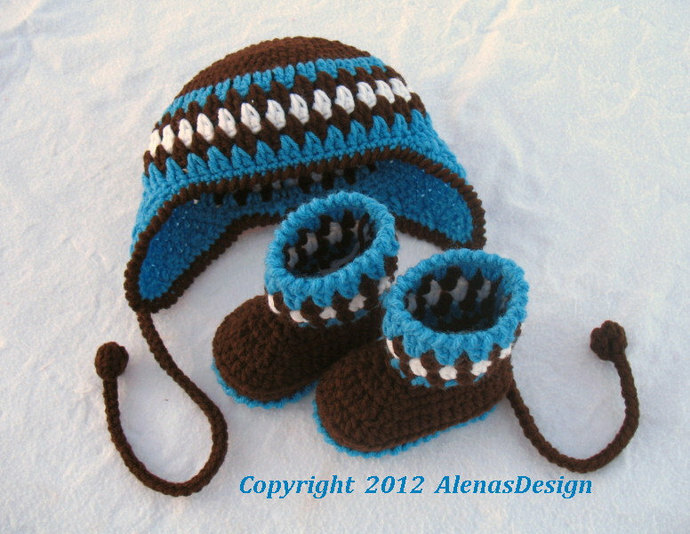 You are welcome to make my Crochet Bear Hat Set which are 100% acrylic material for both warmth and softness. 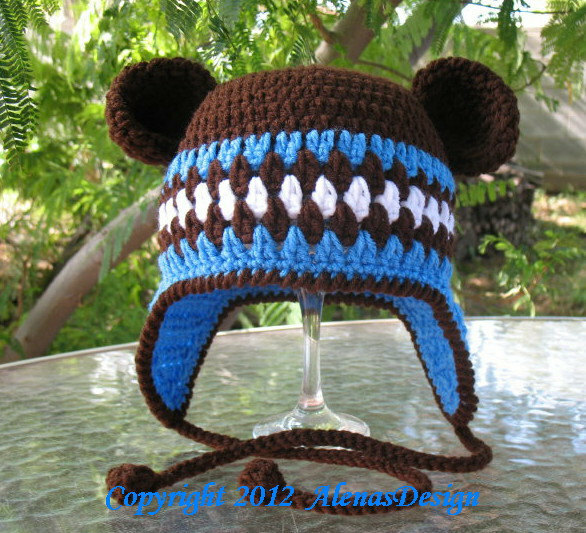 You can make Hat with the Bear Ears or without them. 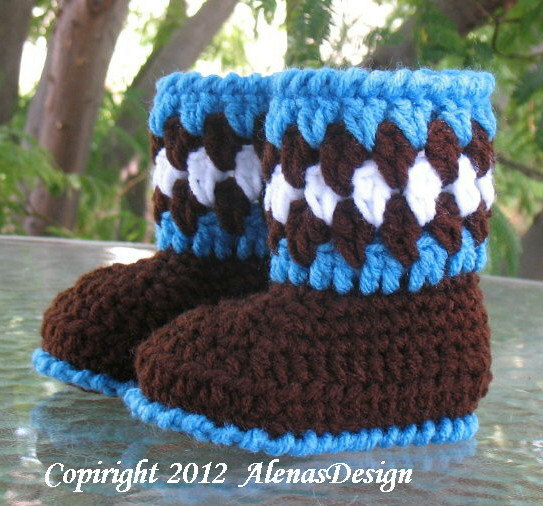 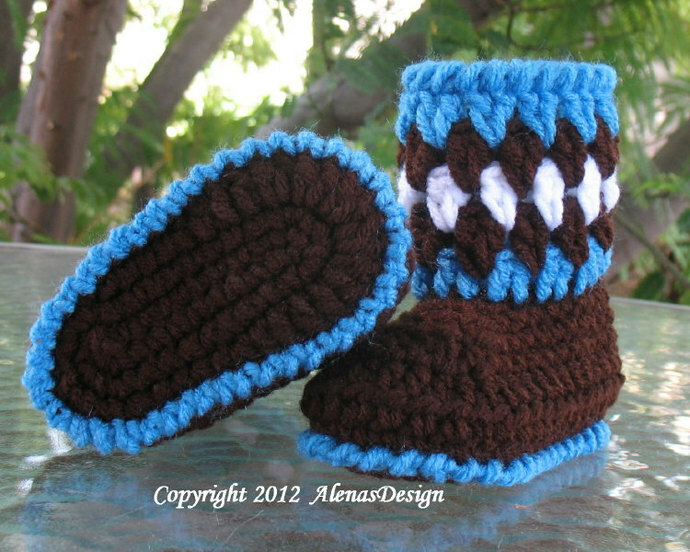 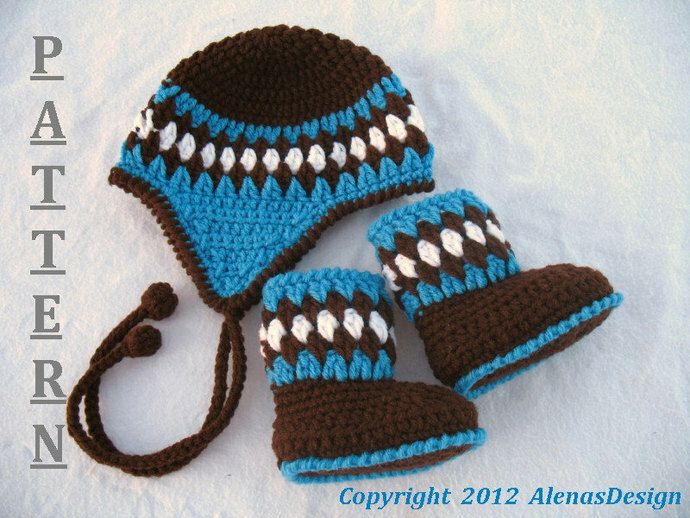 Contrasting color patterns make this set look cute and adorable while keeping your child nice and toasty.